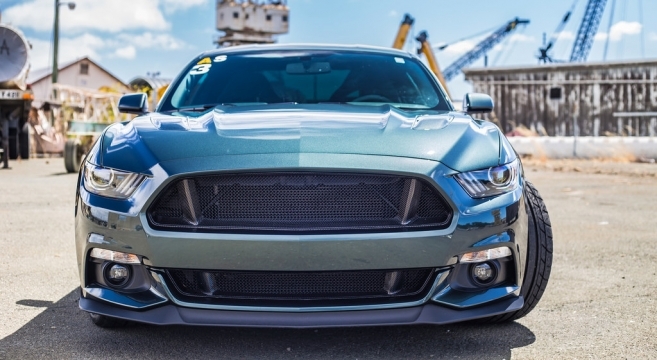 This Mustang of the Moment goes to Mustang6G member Todd (2morrow) and his 2016 Mustang GT. 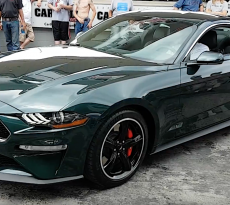 From day one of ownership — which was actually almost two years ago, Todd sought to create a modern day S550 Bullitt Mustang — and his Guard 2016 Mustang GT Performance Pack was a great starting point, even before we got hints that Ford may be working on an official anniversary model. 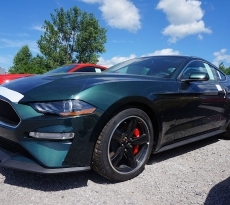 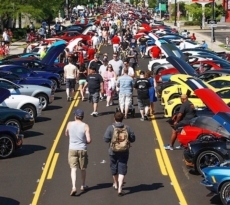 Check out Todd’s Guard 2016 Mustang GT build journal and full modifications list in our forums.